A lot of hosting providers have to go through serious issues caused due to the distributed denial-of-service attack (DDoS attack), as DDoS attacks penetrate their network. Before you read further here is a great example that explains DDoS Protection better: DDoS attack is much similar to a set of people standing right in front of a shop and crowding the entrance. Crowding makes it difficult for legitimate clients to enter, hence the trade is disrupted. 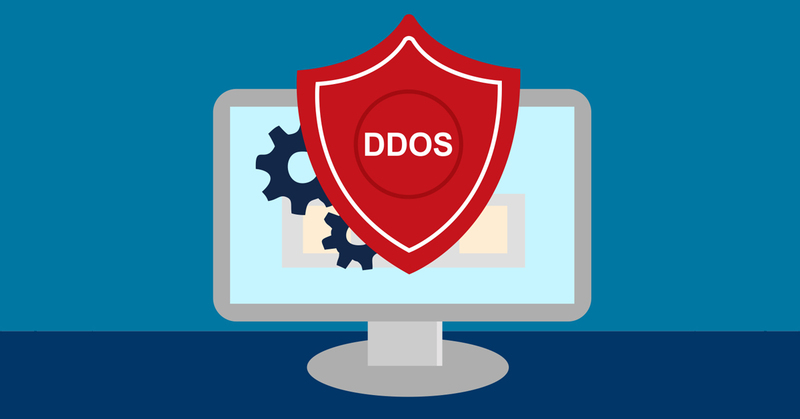 What Do DoS and DDoS attack mean? In a Denial of Service (DoS) attack Internet Protocol address (IP address) is bombarded with the huge amount of traffic. If the targeted IP address points out at a specific server, then due to the bombardment entire server gets overwhelmed. This further leads to service denial, and as services from the web server gets disabled. All the legitimate traffic is lost, as the server becomes unavailable. Let’s understand what DDoS attack. A DDoS attack is an effort taken by an attacker to disable online services for users, usually by suspending all services at the hosting providers end. This attack is generally a malicious one. A distributed denial of service attack (DDoS) is a different and special kind of DoS attack. Its principle is similar to DoS attacks principle. The only difference is that bombardment of traffic towards the web server is generated from numerous sources and directed towards one point. Since there are various sources of traffic generation, often from throughout the world. It makes the DDoS attack difficult to block as compared to the one from just one IP address. These days the DDoS attacks are increasing at an alarming rate. A big reason is the growing number of unprotected devices that are mostly enabled by the Internet of Things (IoT) technology and that are infected and incorporated into botnets. Also, it has been analyzed that there is a significant rise in the DDoS attack victims due to the huge volume of data. A contributor to all these attacks is the Memcached attacks like the Memcached amplification attack method. It is been surveyed that cybercriminals have fired over 15,000 Memcached attacks at the beginning of this year. One of them included an attack on GitHub that had a potential to max out about 1.35 TBps. 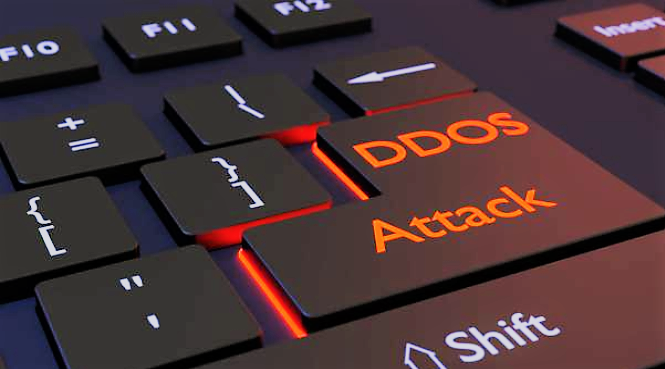 Another survey by Corero Network Security made an analysis that said between quarter 2 and 3 of 2017, DDoS attacks have increased by about 35 percent. It is important for enterprise owners to understand how these attacks can be harmful and also how to prevent them before it starts affecting business. Volume Based Attacks: In order to stand against multi-gigabyte DoS or DDoS attacks, Host makes sure all are attacks are absorbed on demand by a network of scrubbing centers. Protocol Attacks: The protocol relates to attacks are mitigated by blocking the ‘Bad’ traffic much before it reaches the web server and attacks it. Application Layer Attacks: Application layer attacks are mitigated by Host by observing the behavior of visitors. There are some preventive measures taken up majorly for mitigation of attacks such as blocking bad catboats and un-identifiable entities using CAPTCHA, Cookie Challenge, and JS test. Just in case if you are planning to choose a scrubbing center. Make sure you get an inline threat tool for mitigation deployed. The tool should be capable of identifying, analyzing and should answer all inbound DDoS attacks. This will lead to a big change in automatic DDoS mitigation. One must choose cost-effective and efficient DDoS security services that have further potential to increase client’s safety and also guard hosting provider’s network, infra, and assets.